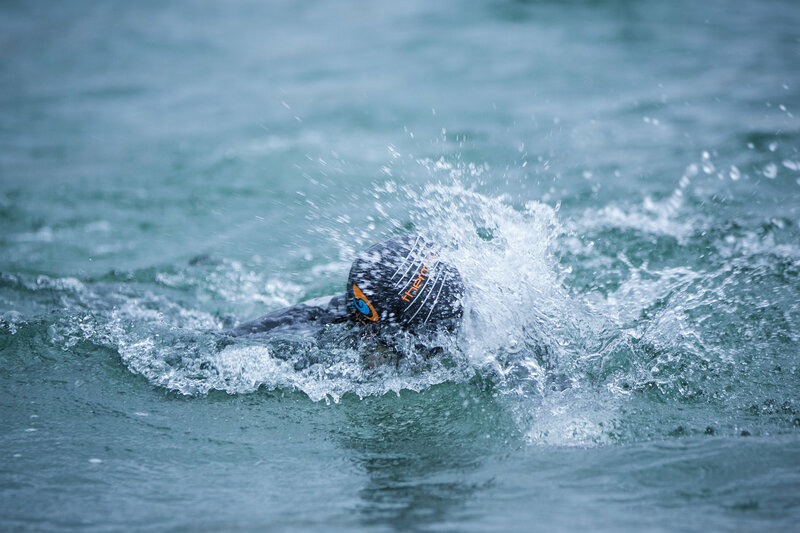 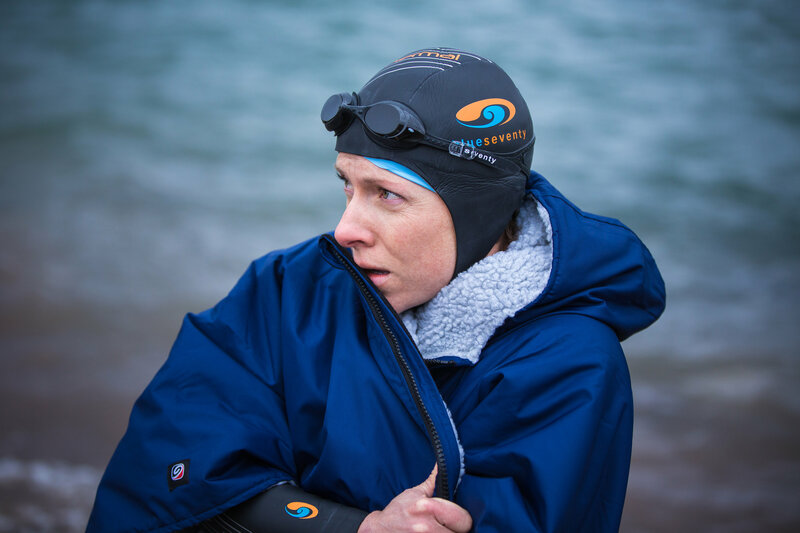 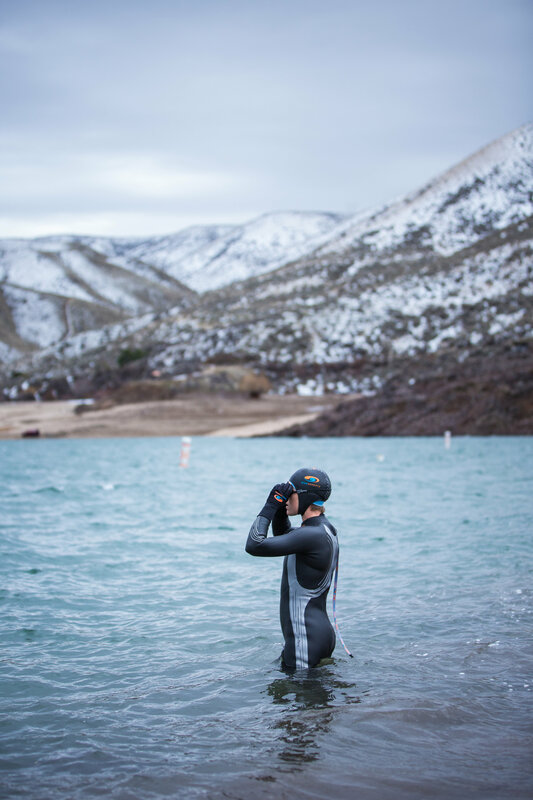 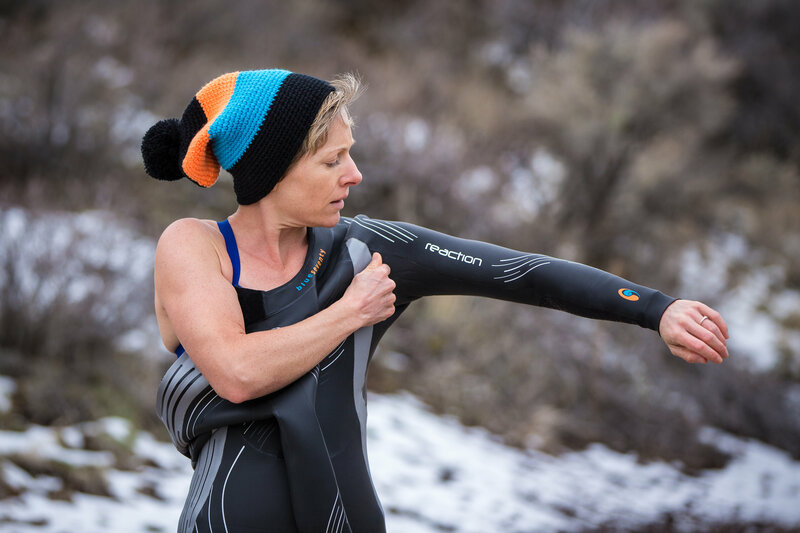 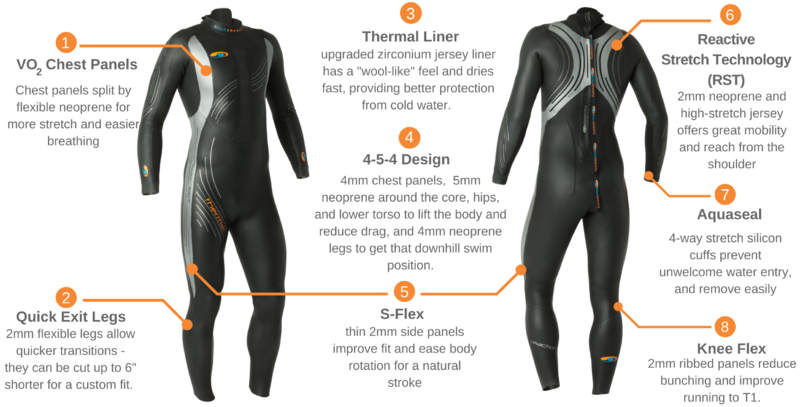 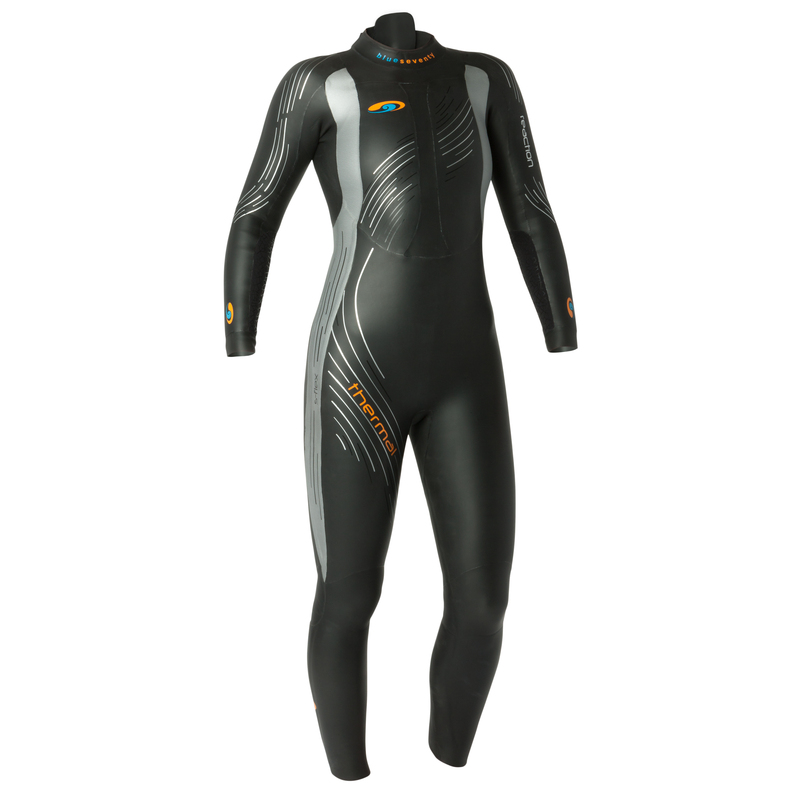 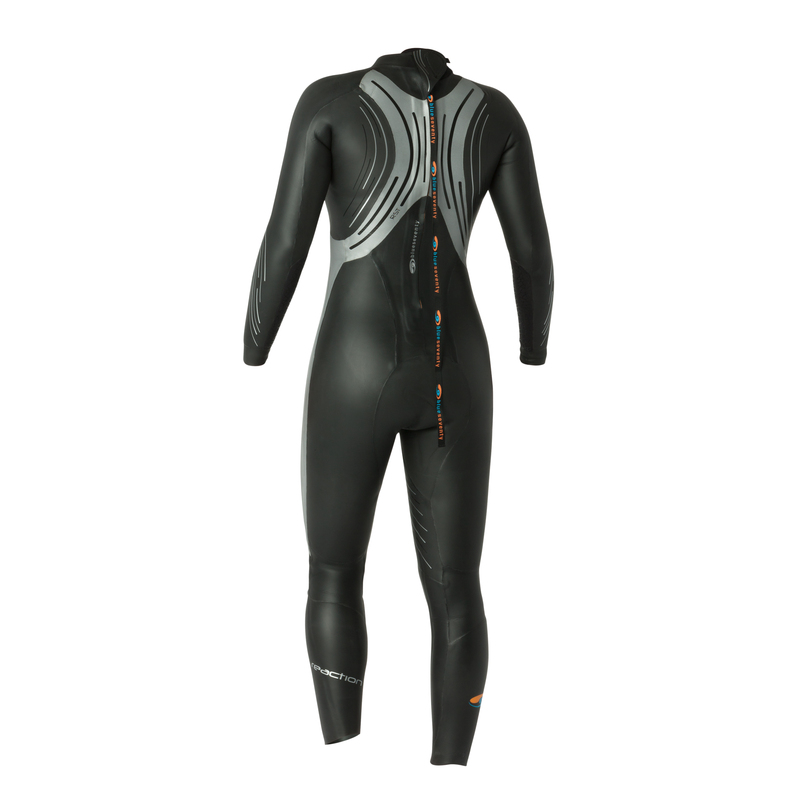 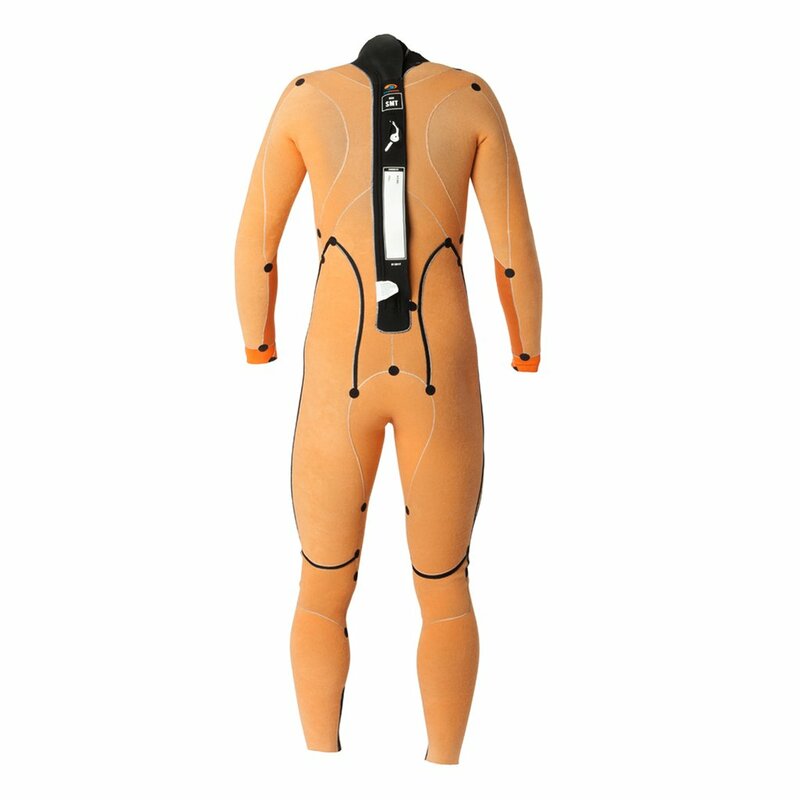 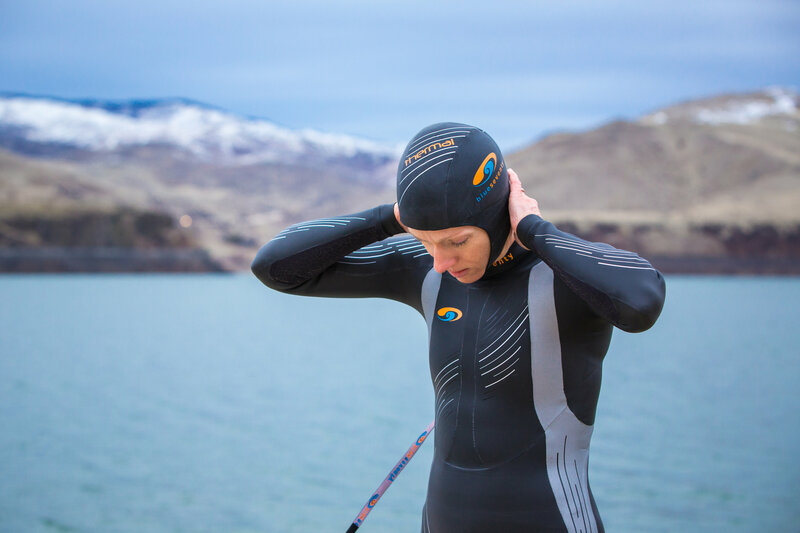 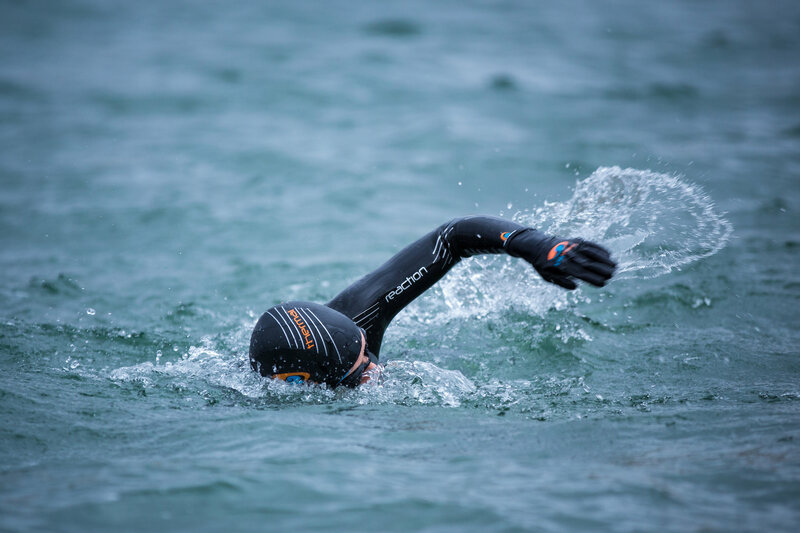 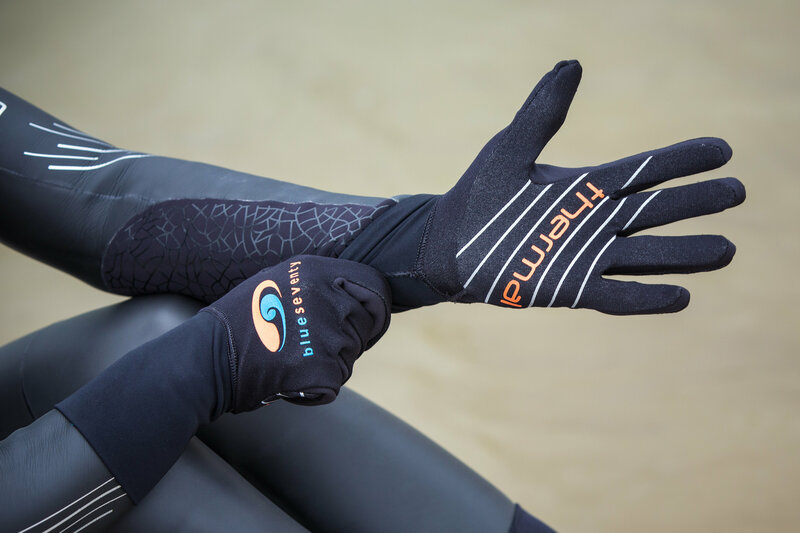 The Thermal Reaction is a variation of our Reaction wetsuit, outfitted for colder temperatures with a thermal liner called Zirconium. 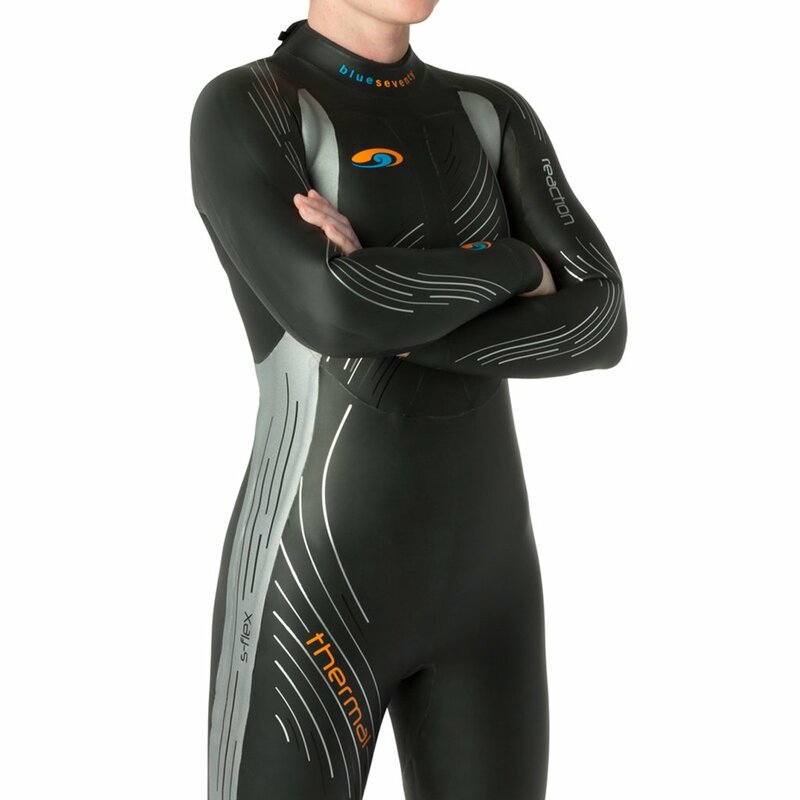 This unique jersey absorbs less water, offers excellent flexibility and additional protection from the elements. 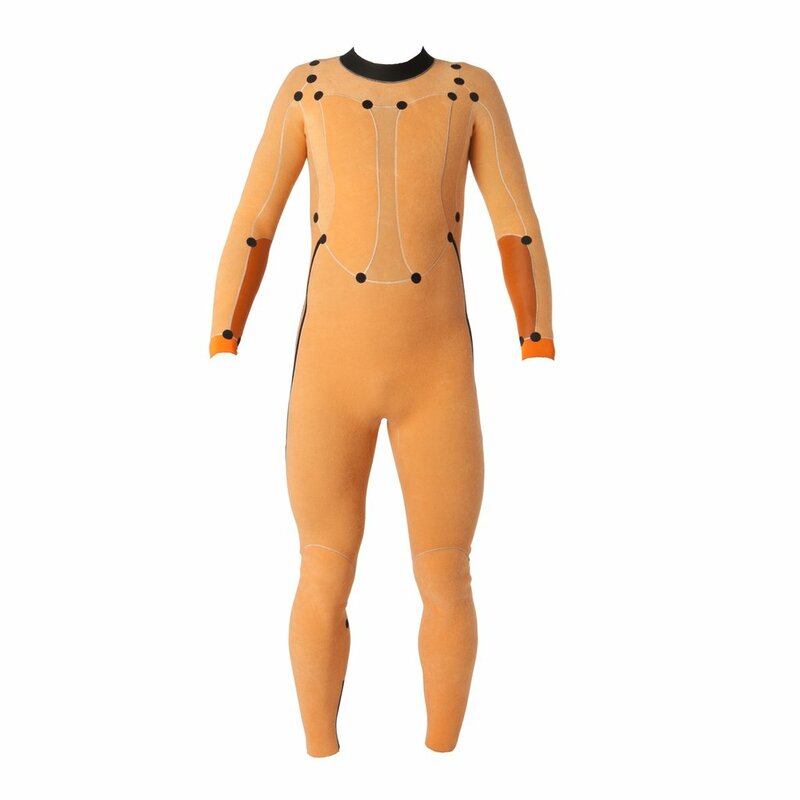 Related links to "Reaction Thermal Women"
Customer evaluation for "Reaction Thermal Women"